4K ready? the Nokia Lumia 1020 has a 41mp sensor, but 1080p video. Picture: Nokia. Nokia’s recent New York launch event for the Lumia 1020, its new, Windows Phone-powered flagship smartphone, made much of both the location, and the new handset’s photographic capabilities. Nokia commissioned photos of some of New York’s iconic views, and made poster-sized prints to show at the launch venue. It could do this, because the Lumia 1020 has a sensor that, on paper at least, exceeds the capabilities of even Nikon’s 36 megapixel D800, and is a long way ahead of DSLRs such as the Canon 5D. Such a high-resolution sensor allows photographers to home in on almost any part of the image, and keep it sharp, or to print out those massive images. By using an ultra-high resolution sensor – first shown in its PureVue 808 cameraphone – Nokia has overcome one of the real limitations of the smartphone as a camera: the lack of a zoom. Other smartphone makers, notably Samsung, have taken a different tack, by installing an optical zoom in a cameraphone (the Galazy S4 Zoom). With a 16mp sensor, the Samsung cannot match the Nokia in out and out resolution terms, and a zoom lens does add bulk. But leaving aside whether smartphone buyers want a smartphone that is so focused on photography — rather than one with a “good enough” photo capabilities or even, a good compact camera – as well as resolution, Nokia has brought some other, imaging-specific enhancements to the Lumia 1020. Chief among these is the optical image stabiliser, which, combined with the Zeiss lens, should make for sharp pictures under most circumstances, but accessories like the colour co-ordinated camera grips are also a nice touch. The lens also works down to f2.2, and as there is no optical zoom, it doesn’t close down as you zoom in. Building such a high-resolution sensor into such a small space, though, means compromises. As yet, it’s hard to say how well the camera in the Lumia handles low light. Although much can be done with noise reduction software, the usual rule is that the more denser the pixels on a sensor, the smaller they are, and the worse the low-light performance. Nokia does not disclose the size of the 1020’s sensor, although some reports say it is a 1/1.5 unit, which is certainly large for a phone. But it would still be unreasonable to expect the Lumia 1020 to compete with the full-frame 35mm sensor in the Nikon D800, though, and even that sensor does less well in low light than the lower-resolution chip in its D4 stablemate, for example. For video makers and video journalists, though, the real test will be how good the Lumia is when it comes to moving images. The phone has two HD cameras: a front-facing unit rated at 720p, and the conventional camera, which is rated at up to 1080p. An interesting addition for film-making, too, is the audio support in the phone. Nokia calls this Nokia Rich Recording, for stereo recording, and claims it minimises distortion. One possible drawback, for Europeans at least, is that the Lumia 1020 is a 30fps video camera, using H.264/AVC to record. Of course, it is possible that 24 or 25fps will be available when the camera goes on sale in Europe this autumn. Equally, it is possible that enterprising app vendors will be able to offer adjustable framerates, as Filmic Pro does on the iPhone. 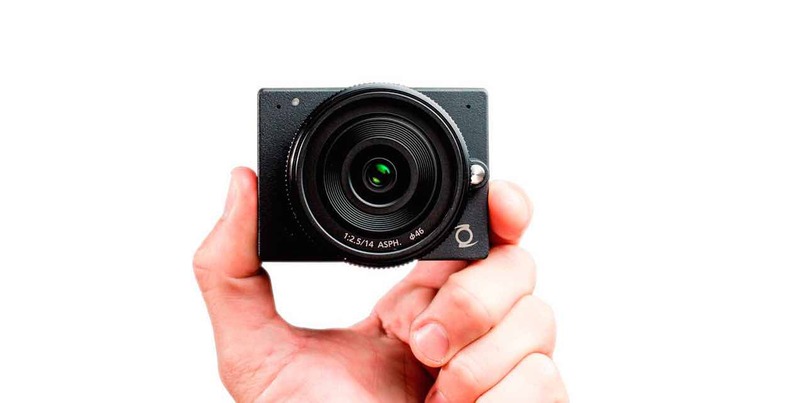 But, despite the massive stills sensor, this is no 4K cameraphone, and so for video, it lacks the ability to recompose a shot at the post-production stage. Or does it? Nokia claims that the camera has a six-times zoom capability, “without losing resolution”. This implies digital zoom technology, useful compared to a zoom-less iPhone or Android phone. It is also unclear at this stage – again there is no information from Nokia here – how the camera downsamples from a 41mp sensor to 1080p. Line skipping, pixel binning and a 1:1 capture off the sensor (as used in Panasonic’s GH2 and GH3) are all options. But it suggests that the full sensor resolution is not being tapped in video mode, despite the fact that the sensor is actually larger than the 3840 × 2160 specified for ultra-HD resolution. Presumably, the phone’s Qualcomm Snapdragon processor would not be able to handle 4K images, and battery life and storage would suffer too. Even so, the idea of a phone that could shoot at 4K – maybe via an app, or maybe via an unofficial hack, is enticing. 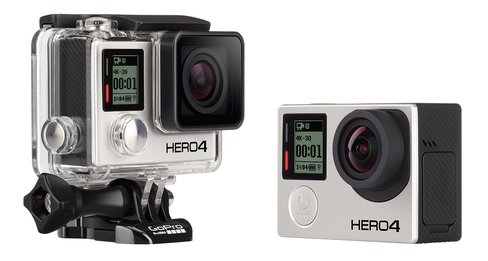 After all, the GoPro Hero3 can shoot at 4K, albeit at lower framerates. So perhaps some 4K options might come to the Lumia 1020, or successor phones, at some point. And the notion of a smartphone that can record 1080p video, with a zoom mode, and optical image stabilisation, is very interesting indeed. Perhaps 4K support is too much to wish for with today’s technology. But anyone who is serious about photography or video is going to want to try out Nokia’s new toy. 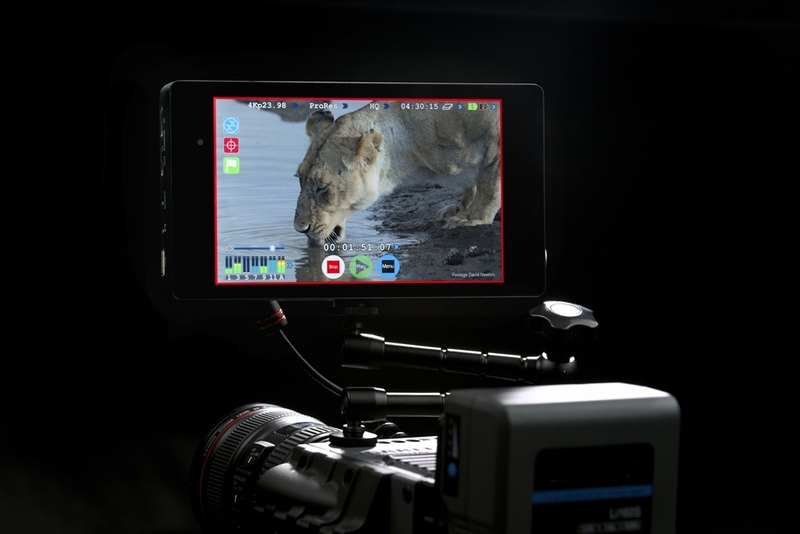 It could be the first of a new generation of video makers’ phones – and another option for that camera that you really should always have to hand.